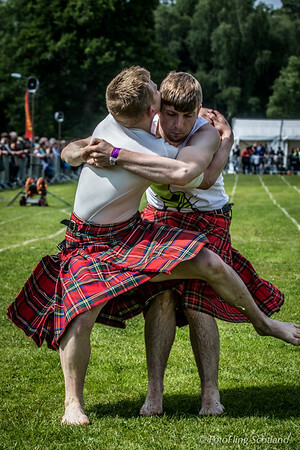 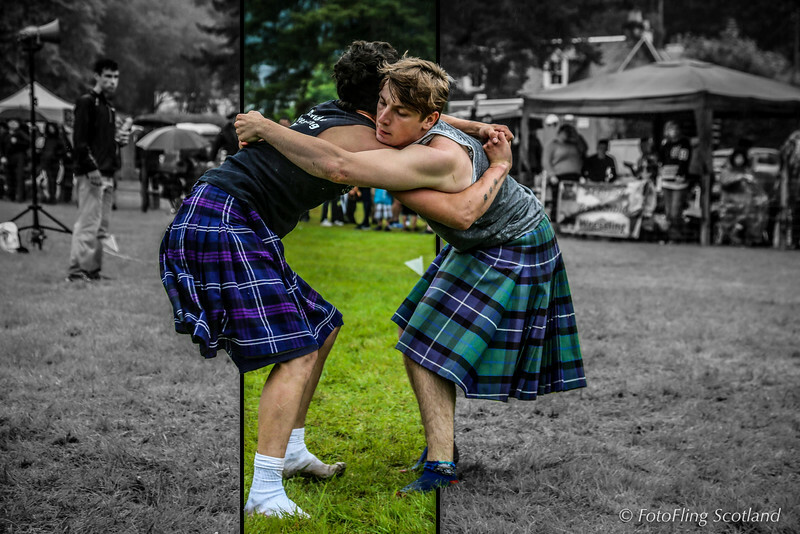 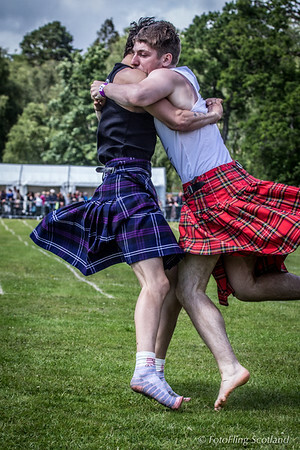 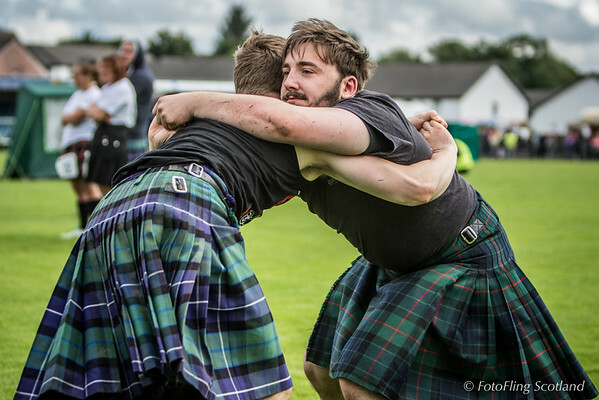 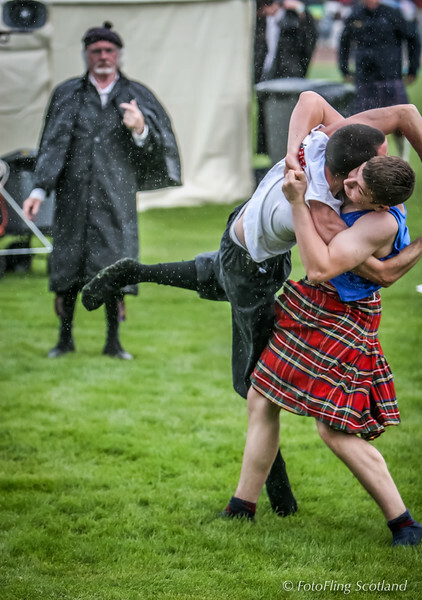 Loch Lomond Highland Games 2015 Loch Lomond Highland Games are a traditional Scottish Highland Games situated in the village of Balloch at the southern end of Loch Lomond. 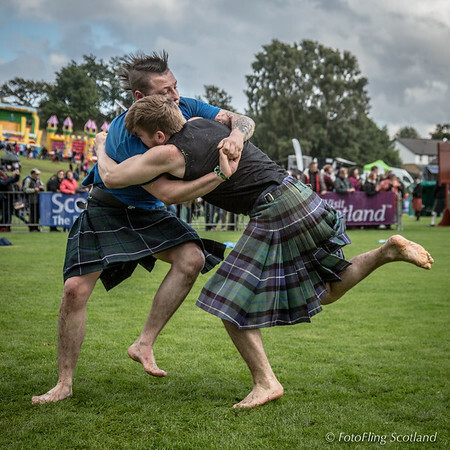 The games were started in 1967 by a group of local business men with an outlay of £500 to promote tourism in the Balloch area. 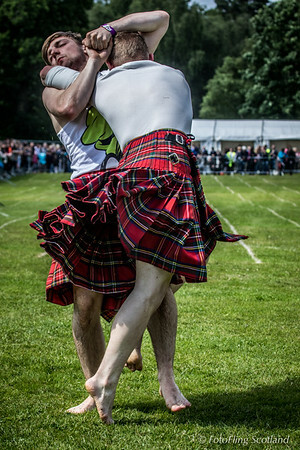 The games are now one of the top three Highland Games in Scotland hosting the Scottish Highland Games Association World Heavyweight Championship and the 80 metre Scottish Sprint Championship. 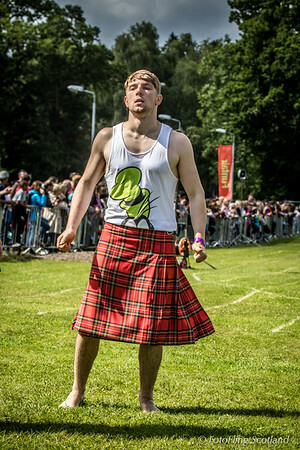 The games are the only Scottish games to host a Triathlon which includes a swim in Loch Lomond. 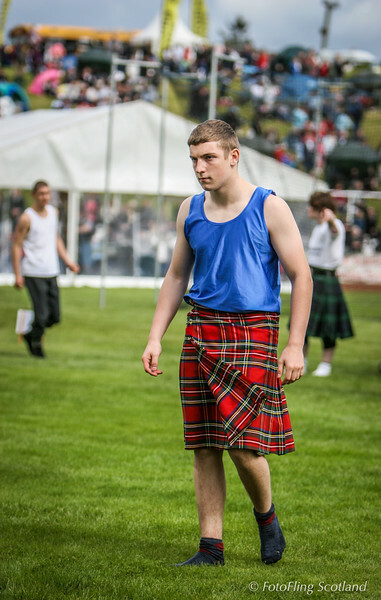 Other events include piping, athletics, wrestling, cycling, dancing and all the usual heavyweight events. 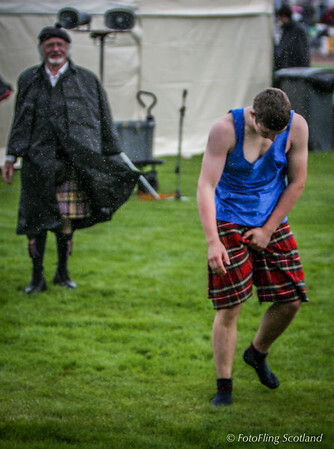 Sadly heavy rain the day before the 2015 games waterlogged parts of the Games field and necesitaed the cancellation of track events. 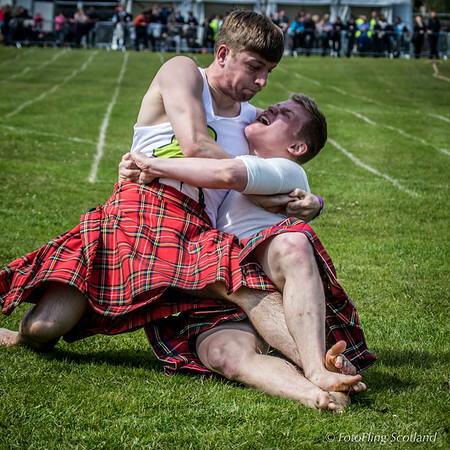 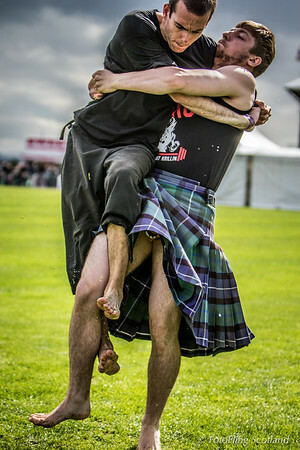 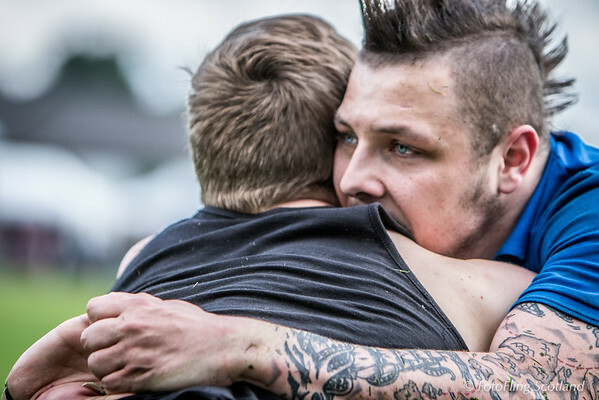 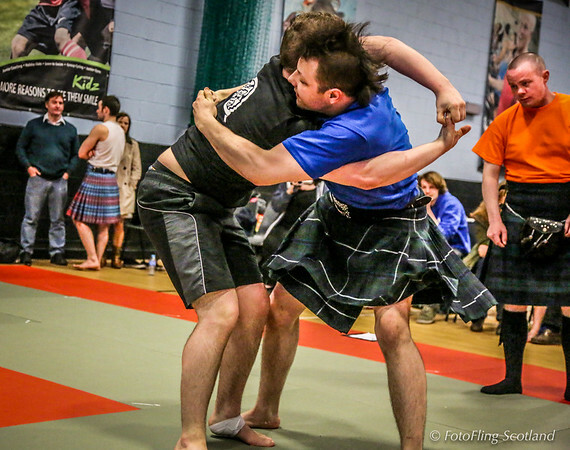 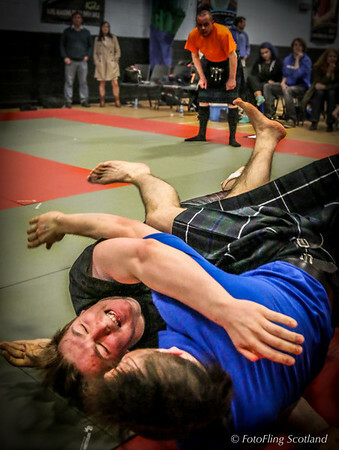 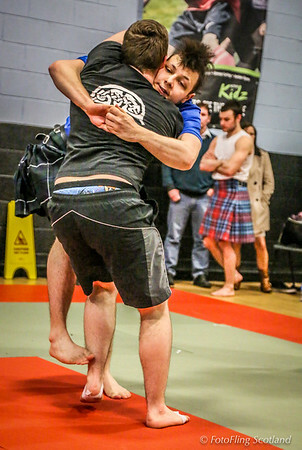 Thus the main focus of the photos comprises Scottish Backhold Wrestling, Heavy events and Tug O’ War. 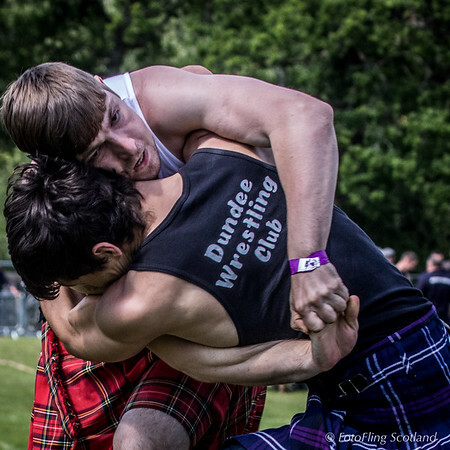 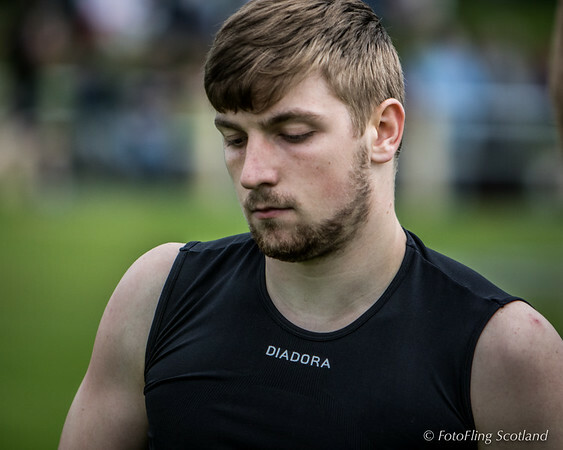 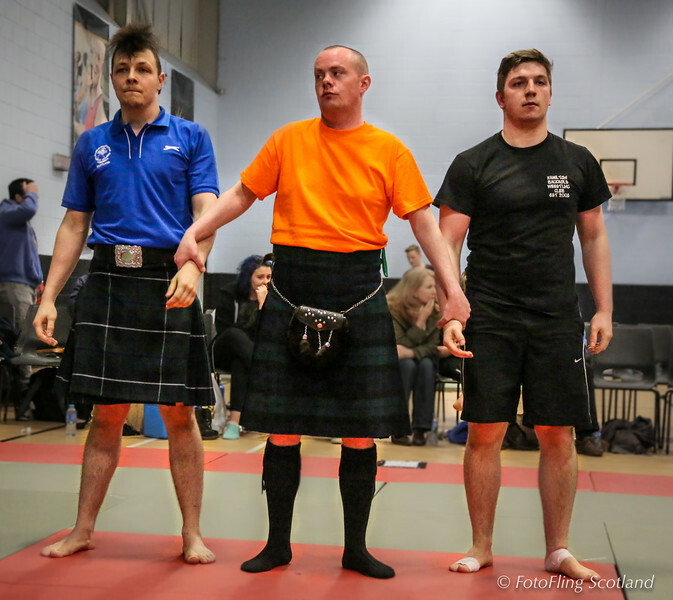 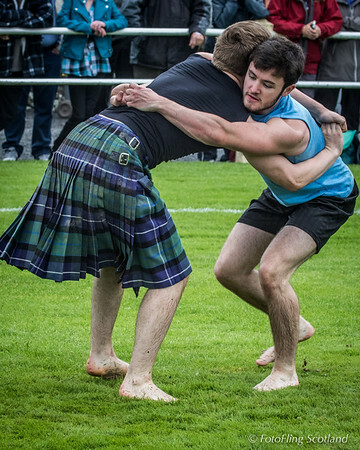 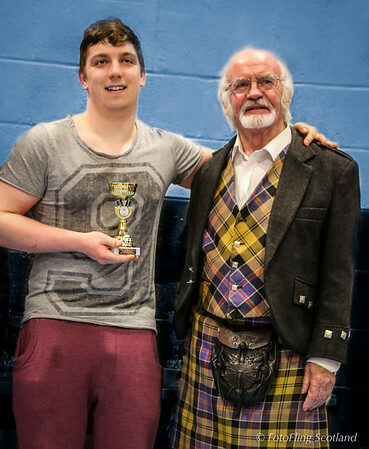 Bute Highland Games 2015 Jack Craig came 4th in the British Backhold Wrestling Championship (11st 7lbs). 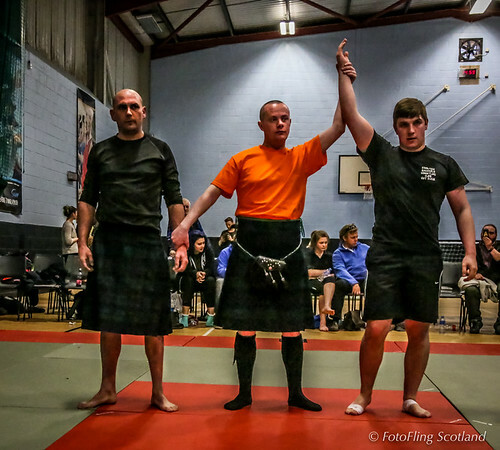 Greg Neilson came fourth in the Open Category of the Backhold Wrestling Championship and third in the British 11st 7lbs Championship.